Strong board governance and staff leadership, along with a healthy board – CEO partnership, is vital to the success of a YWCA. YWCA board members are the fiduciaries steering an organization towards a sustainable future by adopting sound, ethical, and legal governance and financial management policies. They also ensure the YWCA has adequate resources to advance its mission and fund operations. This page is designed as a resource for all board members of local associations to share information and keep abreast of YWCA happenings. The Role of the Member Services Department is to provide a variety of resources and services for YWCA Associations. Your Member Services Department provides a geographic director to provide personal assistance and a wide range of value added services. As a valued local association, you are entitled to many services and benefits designed to increase your capacity, reach financial sustainability, and achieve collective impact. Additional informative webinars are available on the Intranet on demand. New Board Chairs are required to participate in an on-boarding process with their designated Director of Member Services. The on-boarding is held by phone and can last anywhere from 1-2 hours depending on your availability. Learn the basics of a good committee structures including the Governance, Executive, Development, Financial and Advisory using the publication Nonprofit Board Committees. Be sure to take advantage of the various free memberships available to all associations. All local associations are eligible for a free membership to BoardSource, experts in the field of board governance. This benefit offers multiple resources for best practices in governance. 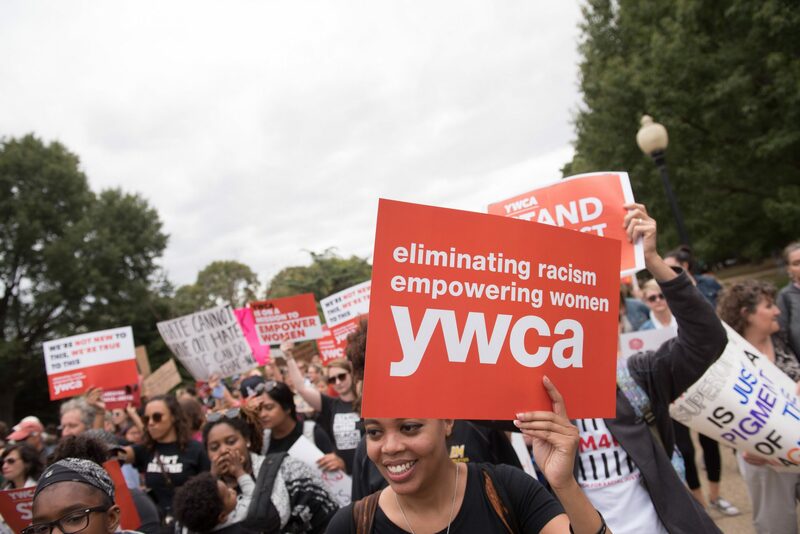 A unique sign-up page has been created for YWCA USA's entire network of board and staff. Please have all interested board members and staff go to boardsource.org/ywca to activate their BoardSource membership.After you've set up a username and password, you will be able to view a page that describes the benefits that you and your organization's board and staff now have access to, including complimentary assessment, ask-an-expert e-mail service, monthly educational webinars on trending topics, downloadable templates, tools, infographics and hundreds of 101, 201, and 301-level topic papers. All local associations are eligible for a free membership to the Nonprofit Risk Management Center. This benefit offers self-help tools and training on client safety, employment practices, governance and fraud prevention. They also provide advanced custom services at a discounted price. To activate your free membership, visit nonprofitrisk.org. Select the white "affiliate login," select "create your profile," and complete your profile. Activation may take up to 48 hours. All local associations are eligible for a discounted affiliate membership ($150) with the Independent Sector, Independent Sector is a national membership organization that brings together a diverse set of nonprofits, foundations, and corporations to advance the common good. To join as a member at the discounted rate, visit our affiliate link at Independent Sector. It is important for all board members to understand our Mission Impact Framework. This framework is a new tool for describing, focusing, and measuring the collective impact of our national YWCA network. The mission impact framework allows us to coordinate mission impact work and acknowledges that each YWCA local association responds to the unique needs of their community. Read the latest YWCA internal and external emails.